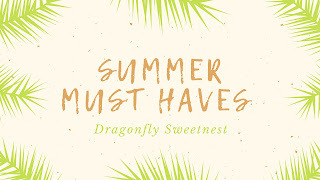 Hosting guests for the weekend— both friends and family— is a lot of work, but there is no better time of the year than summer to make yourself the hostess! Make sure you have all your guests’ skincare need on hand with the help of Curél, Bioré, LAVANILA IMAGE Skincare and KORRES. 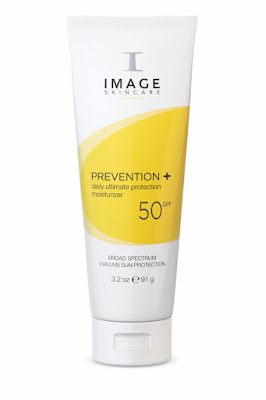 Protect your guests from the sun’s harsh rays with IMAGE Skincare PREVENTION+ ($39) daily ultimate protection moisturizer SPF 50. The high-level sunscreen offers effective protection against damaging UV rays. The SPF is an ideal choice for sports, outdoor activities and high sun exposure, yet gentle enough for post-procedure skin. 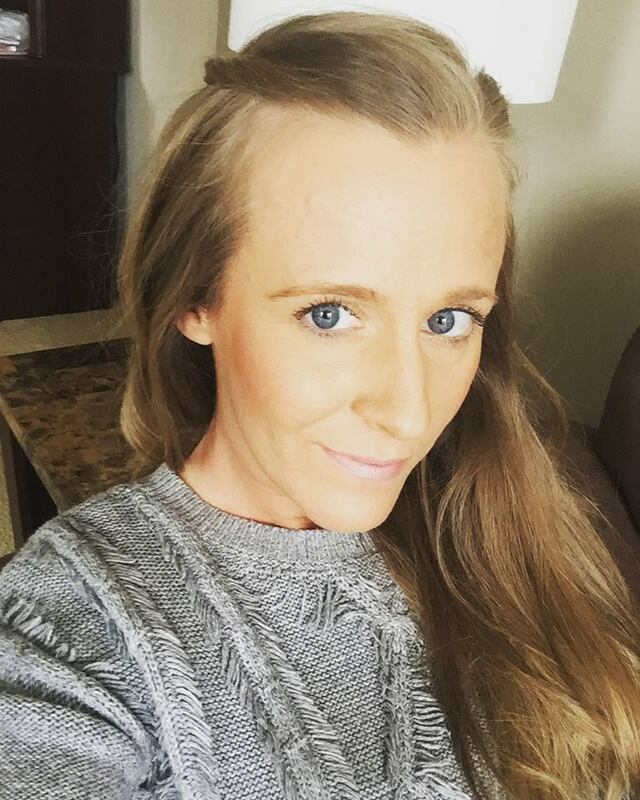 It contains SPF 50 along with a blend of plant stem cells and potent antioxidants to protect skin against the effects of free radical damage caused by environmental exposure. 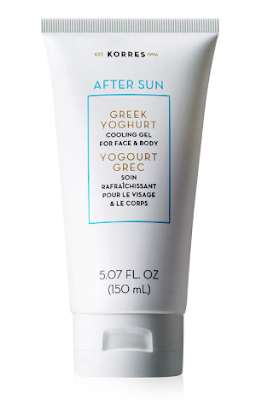 Just in case your guests spend too much time in the sun, stock up on KORRES Greek Yoghurt After-Sun Cooling Gel ($26). The cooling gel should be applied to sun kissed skin for immediate comfort following exposure to the sun—allowing you to avoid the repercussions of a painful sunburn. The ultra-cooling cream gel provides long-lasting freshness and comfort to the face and body. The nourishing Greek Yoghurt hydrates the skin, instantly relieving excessive heat and stinging, while the Cooling Gel helps to reduce skin redness and prolong suntan. For maximum cooling effect, keep refrigerated. 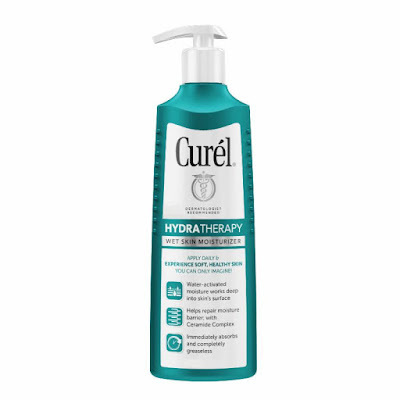 Curél Hydra Therapy Wet Skin Moisturizer sound like what I need for my dry skin. 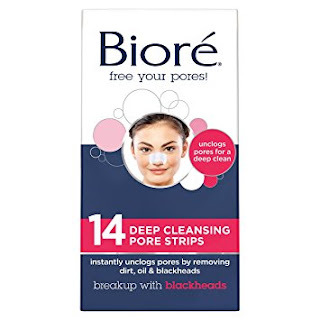 My daughter would like to try the Bioré Deep Cleansing Pore Strips.